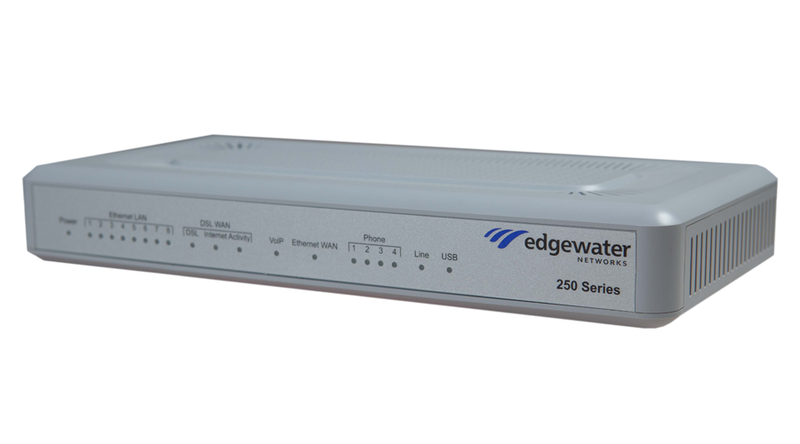 The EdgeMarc 250AE is used to connect users to SIP trunking, Hosted PBX and other cloud-based IP services. 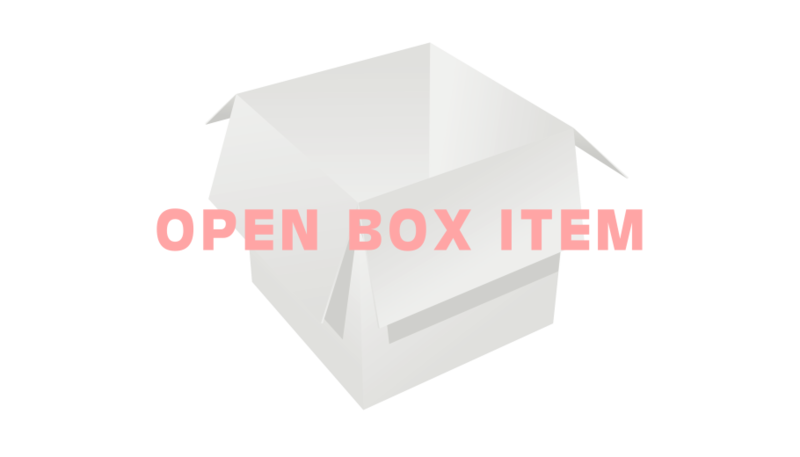 It is also used to connect branch/remote offices to datacenter communications systems. The EdgeMarc 250AE provides enterprise-class session border controller features in a package that is optimized for small and medium offices.